Sorry, this program is FULL. 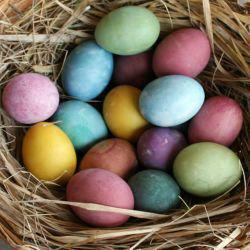 Children up to 10 years old will discover the challenge of searching for hidden eggs that are colored like those of wild birds. After the fun of the egg hunt, stay awhile to explore the amazing science of eggs. This program fills up fast!